Lighter (by 60g) and lower profile than the TRP HY/RD, more powerful than either the Avid BB& or TRP Spyre, and much less complex than full hydraulic systems. 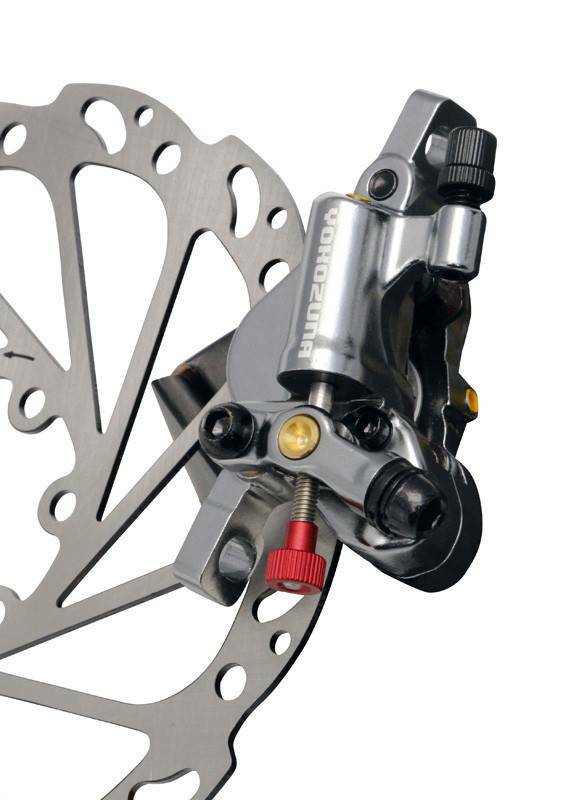 You get hydraulic brake performance without the complexities of full hydraulic brakes. A great option for touring cyclists who've gotten stuck out in the boonies with a leaky brake line. But high performance enough for CX, road race and gravel events.